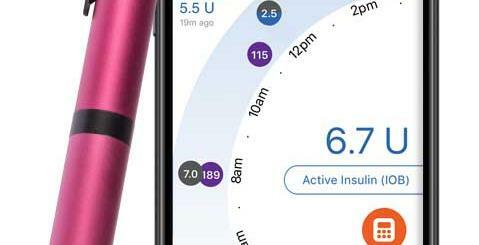 Dealing with diabetes is not the end of the world. You do need to keep an eye on what you eat and your body to make sure you don’t develop more serious health issues. 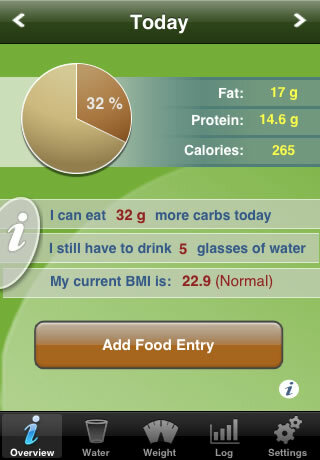 But tools such as Dario make it much easier to manage your condition. 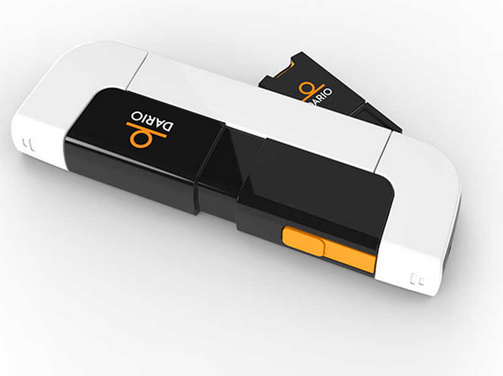 The Dario Device is a portable gadget you can fit in your pocket to start tracking your data. It has a cartridge with 25 strips (you can change it easily). This is a connected device, so your data will be available on your smartphone. Dario connects to your smartphone headphone socket and syncs with your device. Its thin lancet makes blood sampling more comfortable. Let’s not forget Dario’s cloud-based software here. It makes it easy for the user and his/her healthcare professional to connect and share information easily. 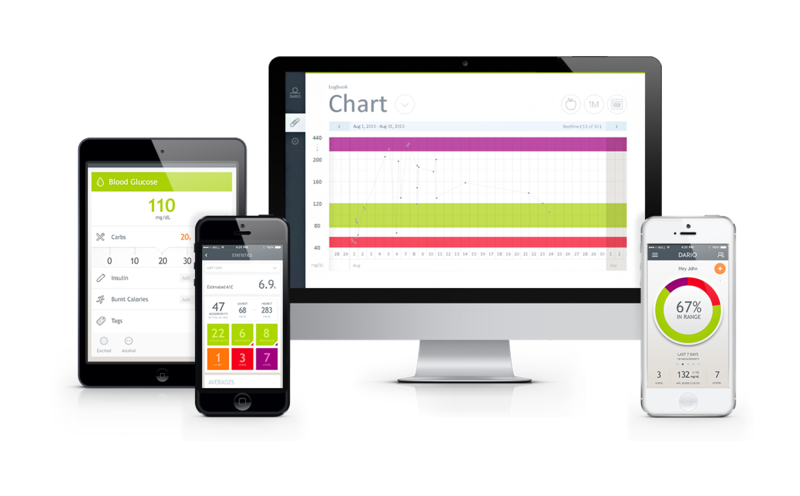 The platform offers tools to save, track, and manage diabetes related information. You can find out more information about this device on mydario.com.